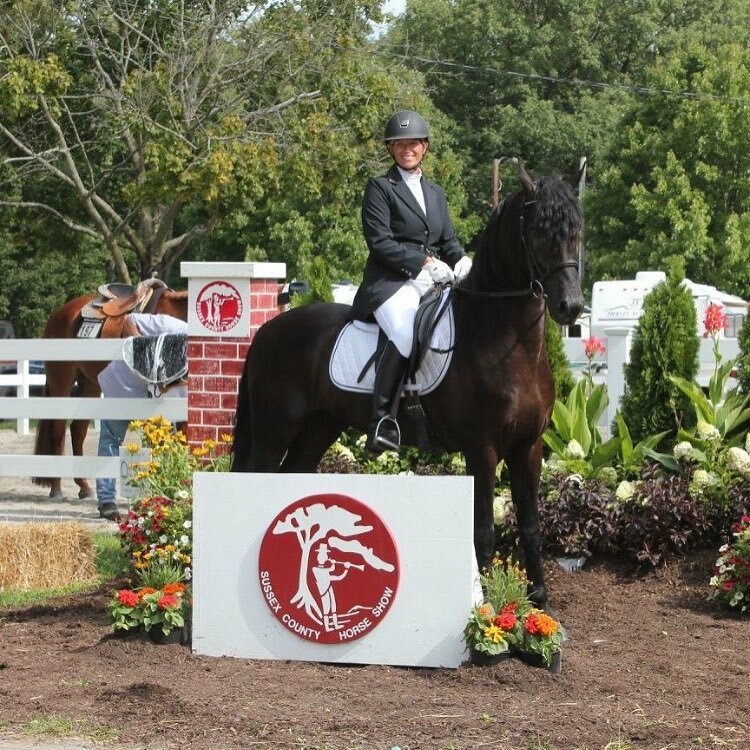 Corinthian Equestrian Center is a venue for the Hudson Valley Horse Shows (HVHS) with classes for exhibitors at every level, from beginner to professional. HVHS fosters cooperation, good sportsmanship, and friendly competition between the Horse Farms of the Hudson Valley. CEC holds shows indoors and outdoors throughout the year. For more information about upcoming shows at the CEC contact Lee Dillon at (973) 617-7744.